Playtalk is an AAC software developed for the android platform. This is a project of Playstreet Specially Abled Educare Trust a not for profit organization working for education and skill development of children with special needs. Playtalk AAC is an attempt to help children with communication impairment. The Android App is currently in Beta release. You have to register at playtalk community to install the app. 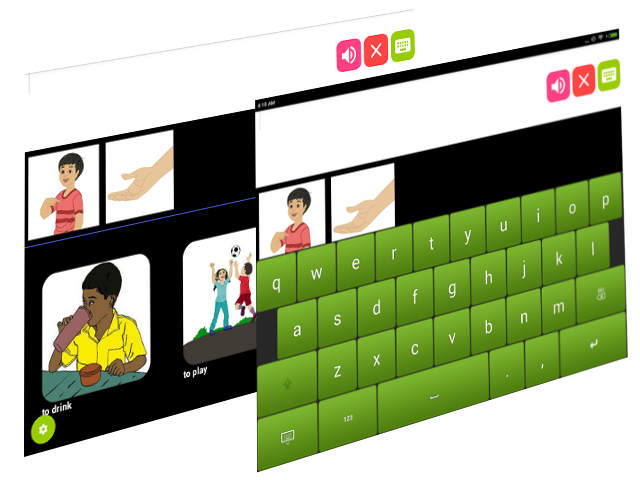 The application is highly configurable to cater to the needs of children at different levels for communication - ranging from single image based to text based. Playtalk comes with its own keyboard too with larger keys for easier typing. Be sure to enable the keyboard. Different configurations can be stored for different children depending on their level of communication or even for the same child different configurations can be used for different activities. 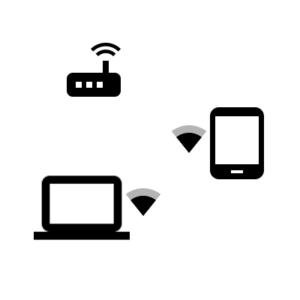 Use your windows laptop to create configurations and sync with Playtalk on the tablet using the Playtalk Configurator application over Wi-Fi. With this you can manage/backup all your configurations to PC, make changes to configuration on the PC and put it back to the tablet.